Just click on the pictures to be redirected. Ok, that's quite a lot of scarves, but I have a special penchant for the accessory, and it seemed highly appropriate to also include this Palaces Scarf, part of the Palaces Collection at Hobbs in collaboration with Historic Royal Palaces - it showcases all the 6 Palaces that belong to HRP, including Kensington Palace, printed on a delicate silk chiffon fabric, £69. 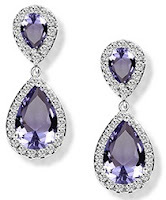 An alternative to Kate's Kiki McDonough lavender amethyst earrings, as seen in Bhutan, for the price of a takeaway coffee? Yes, please! Aliexpress purple and clear cubic zirconia earrings, $4.04. True, the stone shape is not exactly the same, but for that price, and free shipping, you can't do better! 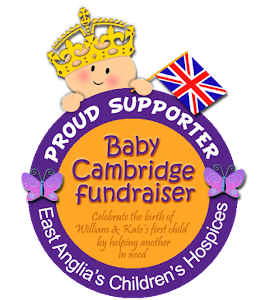 Bombki Little Royal Crown Glass Bauble, £20.83. 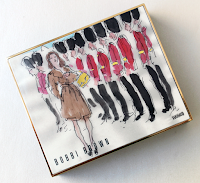 From a beauty brand famously beloved by Kate comes a new limited edition offering, the Bobbi Brown London Palette, $65 - I 💗 (and I bet Kate would, too!). Want to re-create that Norfolk Christmas look for your own home? 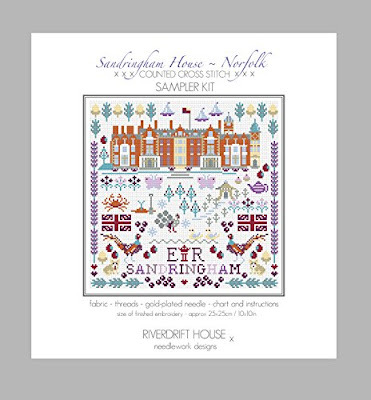 Sandringham House - Norfolk Cross Stitch Kit by Riverdrift House is just the thing! 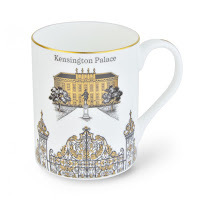 £12.95, and it even features a couple of pheasants, reminiscent of the Boxing Day shoot the Royal Family traditionally take part in. 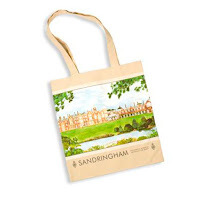 Great gift guide! I ordered the York scarf a week ago. I'm still waiting for it to arrive. 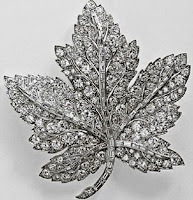 I plan on asking a local jeweler to make a diamond and pearl replikate of the Queen's earrings. I thought about buying the HN version, but I'd rather have the real thing. 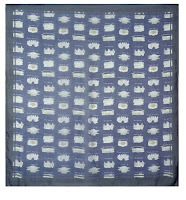 I got the York scarf too, but in a different colourway as the Maple Leaf wouldn't be very versatile with my wardrobe. Wow! 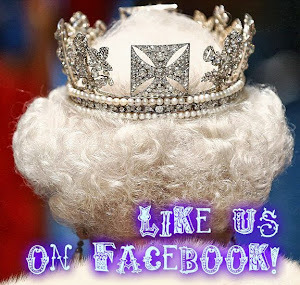 So you're gonna have a 'real' replikate! 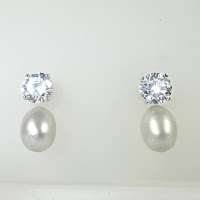 I'm sure your earrings will turn out stunning, and that is such a timeless style the investment will pay out. Can't wait to see your pics once you have them done! Why the York scarf is still calling my name? I thought I was over it already. Well, if it's calling your name, you'd better answer lol! 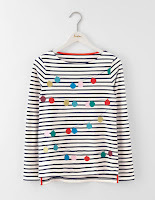 It's a replikate that won't break the bank, and being cotton, you could get a lot of wear out of it even in your warmer climate!